Research shows that being anxious before surgery can lead to complications during operation and a longer recovery period. There are various reasons for surgery: to reduce pain, to improve function, or even to look for a problem. Despite these reasons, “hospitalization and surgery are critical negative life events that lead to the experience of considerable anxiety in patients," stresses Seifu Nigussie, a researcher from the Department of Nursing at Samara State University. Although nervousness for a life changing event is natural, severe preoperational anxiety can lead to problems such as coughing while receiving anesthesia, more pain, or increased risk of infection. In his latest study published in the September 2014 edition of BMC Surgery, Nigussie assessed preoperative anxiety in 239 patients scheduled for surgery at Jimma University Specialized Hospital located in Jimma, Ethiopia. Nigussie believes that “understanding this will be important to inform policies and strategies in provision of preoperative anxiety reduction care services." In order to measure anxiety levels, Nigussie used the State Trait Anxiety Inventory Scale (STAIS). 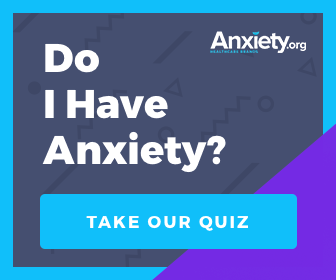 The STAIS consists of 40 questions designed to differentiate between temporary or state anxiety, and general or long-standing anxiety. Out of all these variables, time of operation was the easiest issue to address. Nigussie found that patients who had their surgeries scheduled in the afternoon were 2.8 times less anxious than those with morning surgeries. Nigussie notes that there is an inverse relationship between preoperative anxiety and receiving preoperative information. This means that patients who know more about their surgery prior to admittance most often have less anxiety. Nigussie attributes this lack of preoperative education to the underdeveloped status of Ethiopia. 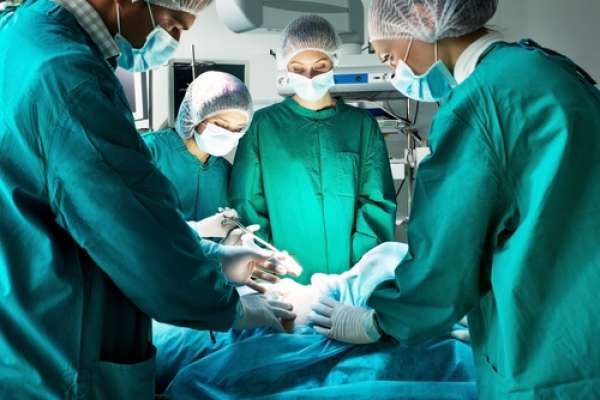 In theory, if these hospitals could better provide preoperative education, then preoperative anxiety levels in its patients would drastically decrease, resulting in less surgical complications.